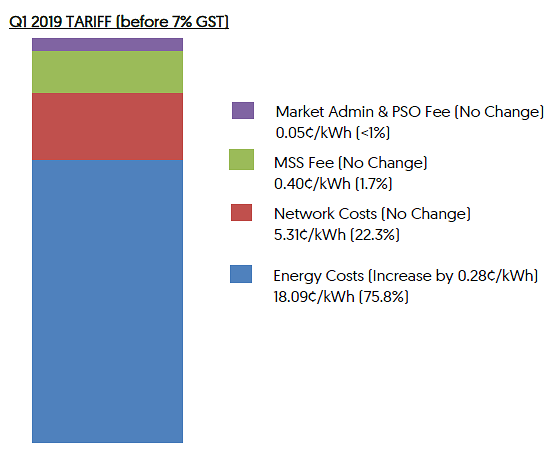 If Only Singaporeans Stopped to Think: Why are SP Group's electricity rates higher than retailers'? Why are SP Group's rates higher than retailers'? I appreciate the Energy Market Authority's (EMA) response (Open electricity market gives consumers choice; Jan 14) to Mr Hoe Lye Soon's concerns regarding the Open Electricity Market (OEM) (Keep buying of electricity simple; Jan 5). I acknowledge that it is always good for consumers to have more choices. However, I have a seemingly simple question that has yet to receive a satisfactory answer from the electricity retailers I have asked. 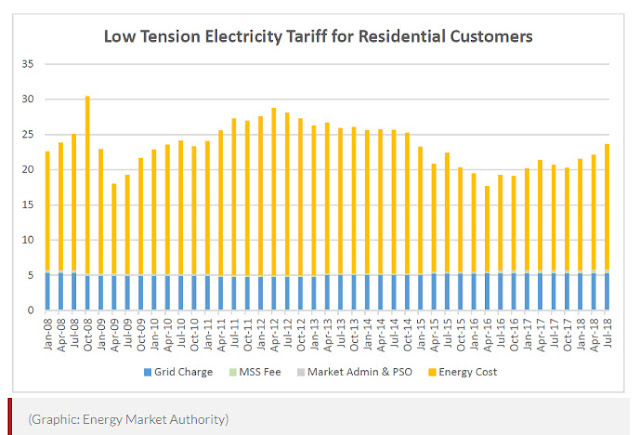 Given that electricity retailers are looking to make a profit, have spent a significant amount on marketing costs and are still able to offer consumers electricity rates that are a good 20 to 30 per cent lower than SP Group's, why doesn't SP Group just offer consumers these lower rates in the first place? Many of the 13 or so retailers participating in the OEM do not generate their own power, instead claiming to buy in bulk from power plants to sell to consumers. As the largest bulk buyer of electricity, SP Group should benefit the most from economies of scale, and be able to pass the savings on to consumers. It is hard to understand the logic behind creating the OEM and getting so many retailers to compete for consumers, when SP Group is in a position to bypass this step to sell electricity directly to consumers at more competitive rates. I doubt I am the only consumer puzzled by this, and hope that EMA can give a satisfactory explanation. We thank Mr Hoe Lye Soon for his letter on the Open Electricity Market (OEM) (Keep buying of electricity simple; Jan 5). The OEM aims to give consumers more choices when buying electricity. 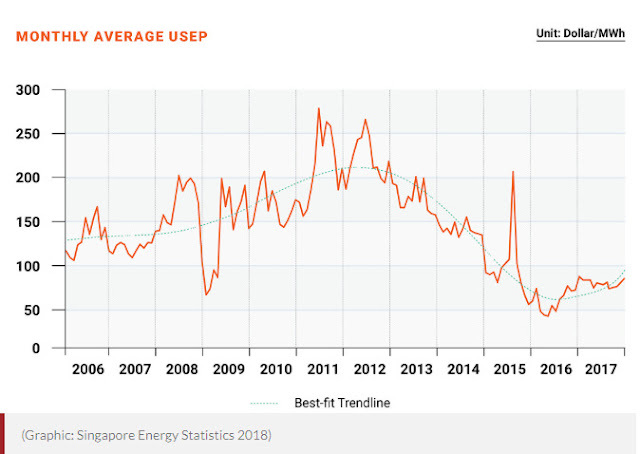 “Generator-retailers like Geneco, and independent retailers ... are allowed to set their own rates, which takes into account current market conditions, shorter-term costs of producing electricity, and competition levels,” said Mr Low Boon Tong, Geneco’s executive vice-president of retail. As with energy markets overseas, several retailers are likely to be successful in the long run, said Professor Subodh Mhaisalkar, executive director of the Energy Research Institute at Singapore's Nanyang Technological University.